The latest summer Cottage Cutz release arrived today. As usual, they are "oh so cute"! 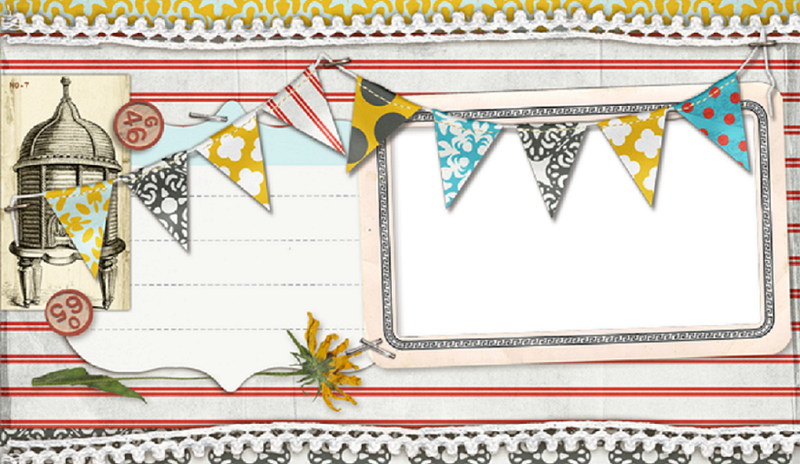 Perfect for summer cards and layouts.